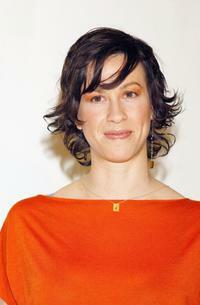 Alanis Morissette at the New York premiere of "De-Lovely." 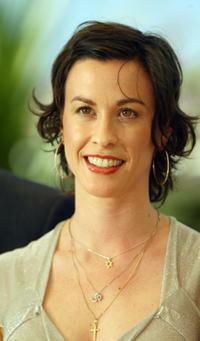 Alanis Morissette at the photocall of "De-lovely" during the 57th Annual Cannes Film Festival. Ryan Cabrera and Alanis Morissette at the 2004 Radio Music Awards. Alanis Morissette at the closing night ceremony and screening of "De-Lovely" during the 57th Cannes Film Festival. Alanis Morissette at the 2004 Juno Awards. 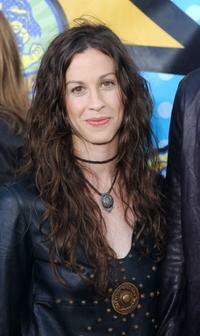 Alanis Morissette at the 15th Annual GLAAD Media Awards. Alanis Morissette at the photocall to promote her new album "So-Called Chaos." Alanis Morissette at the 2005 World Music Awards. Alanis Morissette at the Los Angeles premiere of "Blade Trinity." Alanis Morissette at the 63rd Annual Golden Globe Awards. Alanis Morissette at the live final of UK Music Hall Of Fame 2005. Alanis Morissette and Ryan Reynolds at the Los Angeles premiere of "Blade Trinity." 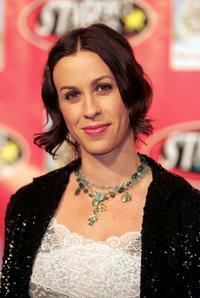 Alanis Morissette at the 2004 Radio Music Awards. Ryan Reynolds and Alanis Morissette at the after party of the premiere of "Blade Trinity." Alanis Morissette at the "Not So Silent Night" concert. Alanis Morissette at the premiere of "Jay and Silent Bob Strike Back." Alanis Morissette at the 2003 MTV Movie Awards.